We are so excited to announce 10 Dwyer Group Brands have been ranked in the Entrepreneur Franchise 500 for 2016. 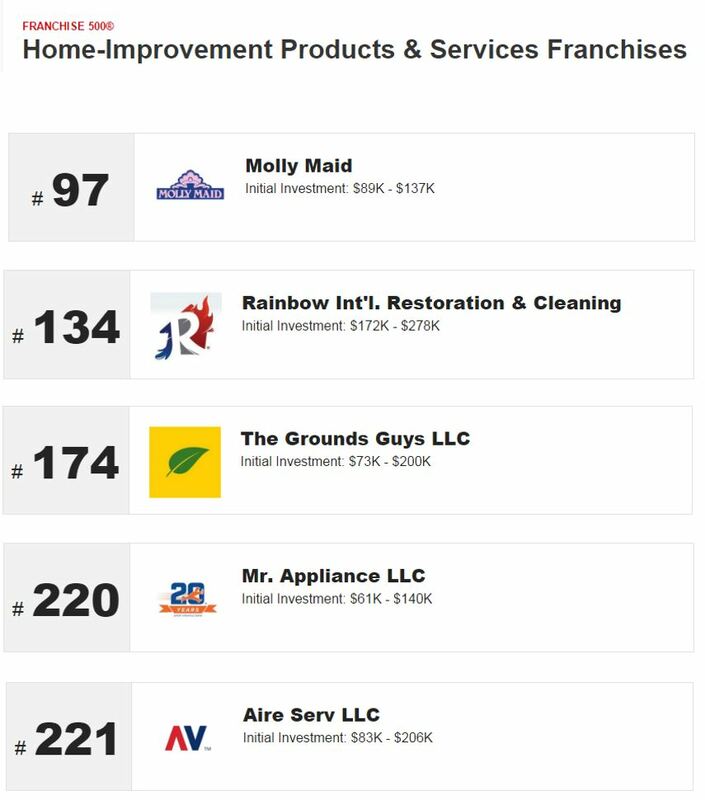 Congratulations to Molly Maid for being the highest ranked of our brands! 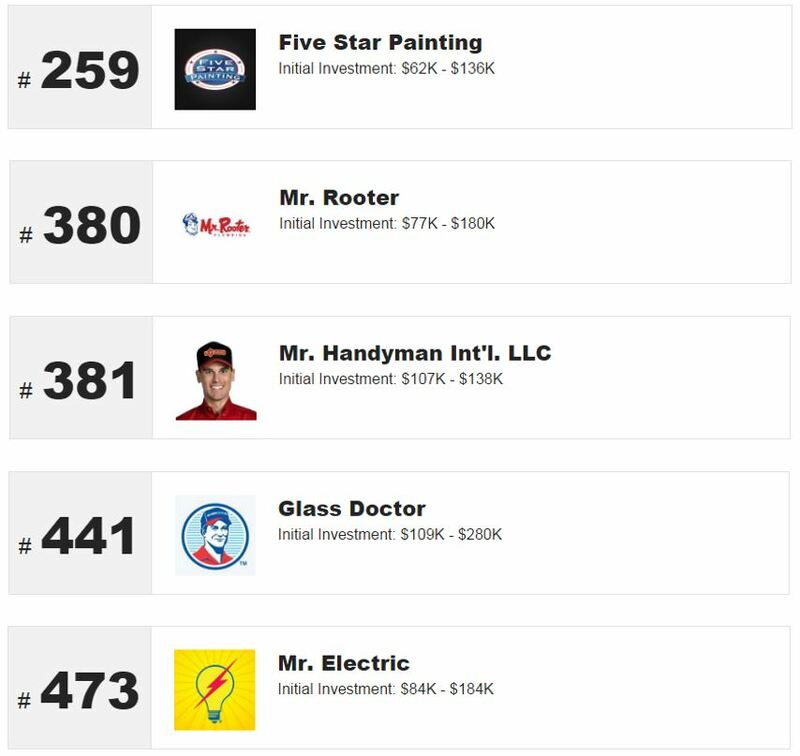 We've detailed where each of our brands is ranked!